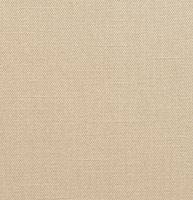 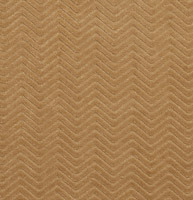 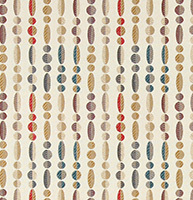 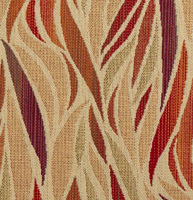 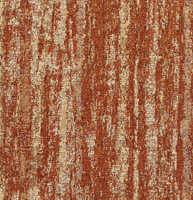 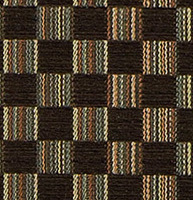 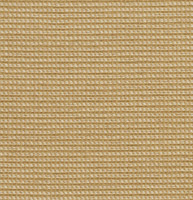 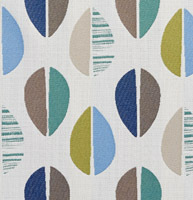 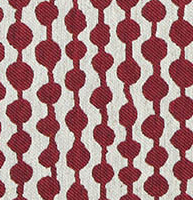 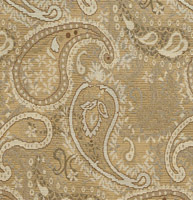 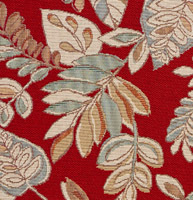 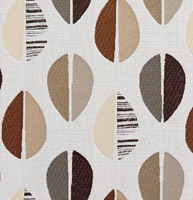 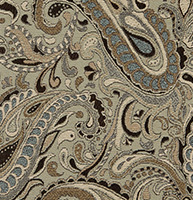 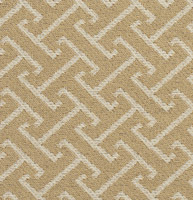 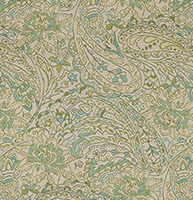 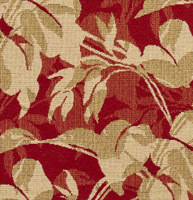 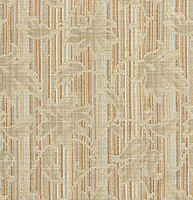 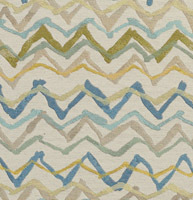 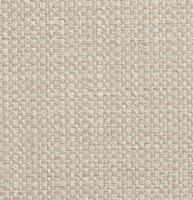 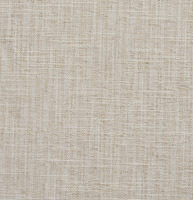 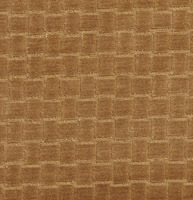 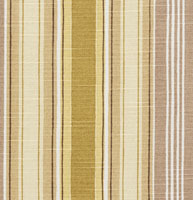 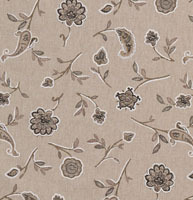 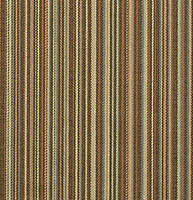 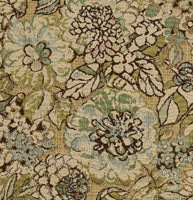 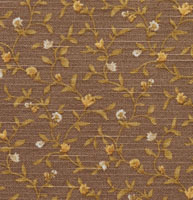 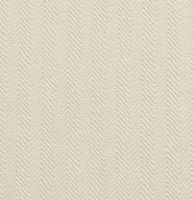 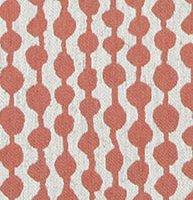 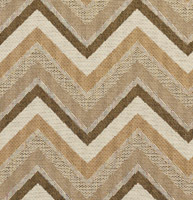 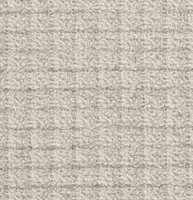 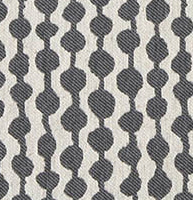 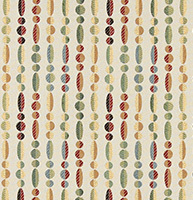 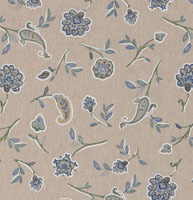 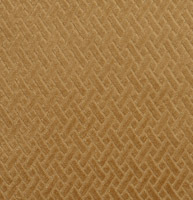 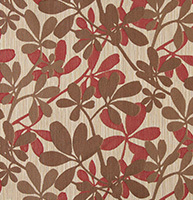 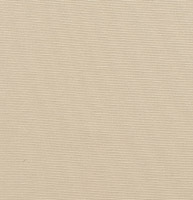 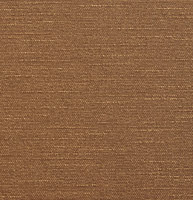 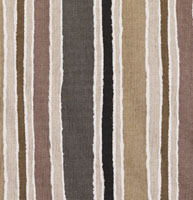 Palazzo’s beige and tan upholstery fabrics are the perfect neutral color for any room. 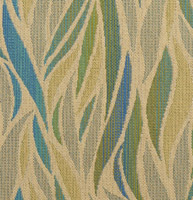 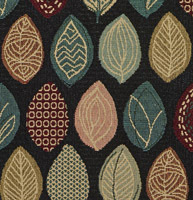 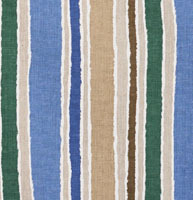 Use brighter colors for accent pillows or nearby furniture, or layer beiges for a peaceful look. 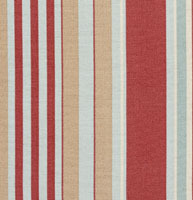 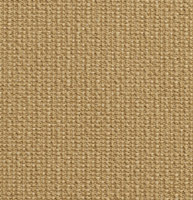 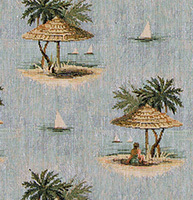 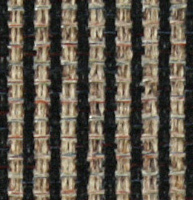 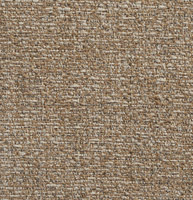 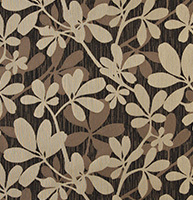 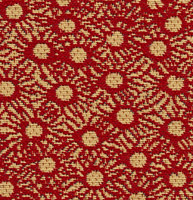 We have many beige and tan fabrics to choose from, and don’t forget, we offer free samples.